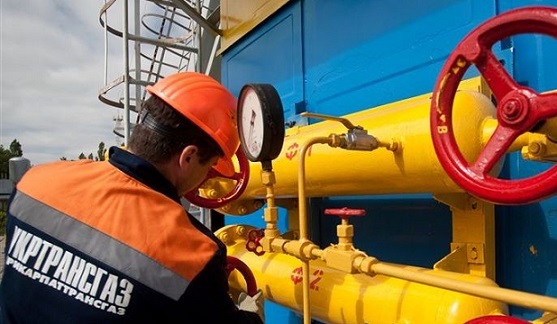 Ukrtransgaz, the Ukrainian gas transporting system operator, has announced that the Russian gas transit via Ukraine towards Slovakia was cut as a result of an explosion at a gas hub in Austria. “Due to the accident in the European Union, volumes of gas transit via Ukraine to the Slovak route will be cut,” the press office of Ukrtransgaz informs. Earlier on Dec 12, a blast occurred at an OMV gas hub in Austria. One individual was killed in the explosion, 21 people injured. The gas hub is no longer in operation. E-Control, Austria’s gas regulator, said the gas transit to Italy, Slovenia and Hungary was stopped. 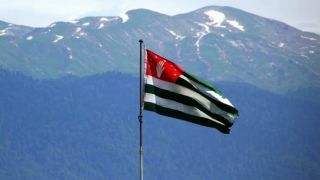 Besides, gas supply from Slovakia to Austria was ceased. Central European Gas Hub in Baumgartem located at the border with Slovakia is an international gas-trading site, is in the top three largest gas-distributing centers in Europe. About one third of total gas supply from Russia to Western Europe is coming through the gas hub in Baumgarten.